Ignatius is the first invited speaker for the Jamal Khashoggi Annual Address on Journalism and the Media. The annual tribute to Khashoggi is part of the ISU Speakers Series and seeks to examine current and critical issues related to journalism, the first amendment and freedom of the press. Invited speakers will include prominent journalists, authors, filmmakers, photojournalists or other professionals working in the media. "Jamal represented the dream that many millions of Arabs have for a more open society and a journalism that tells the truth," Ignatius said. "I admired Jamal as a friend and colleague most of all because he understood the dangers of championing this cause - the very real threats to his family and himself - and kept on doing what he thought was the right thing. There's no greater honor for a journalist right now than to be associated with the values that Jamal courageously represented." Ignatius has published a twice-weekly column for The Washington Post for more than 15 years. Appearing in newspapers around the world, his column has won the Overseas Press Club Award, the Gerald Loeb Award for Commentary and a Lifetime Achievement Award from the International Center for Journalists. Ignatius is also a bestselling fiction writer, having turned his experiences with the CIA into 10 spy novels. A graduate of Harvard and Cambridge, he was a reporter for The Wall Street Journal and the executive editor of the International Herald Tribune. He has published articles in Foreign Affairs, The New York Times Magazine, The Atlantic and The New Republic. 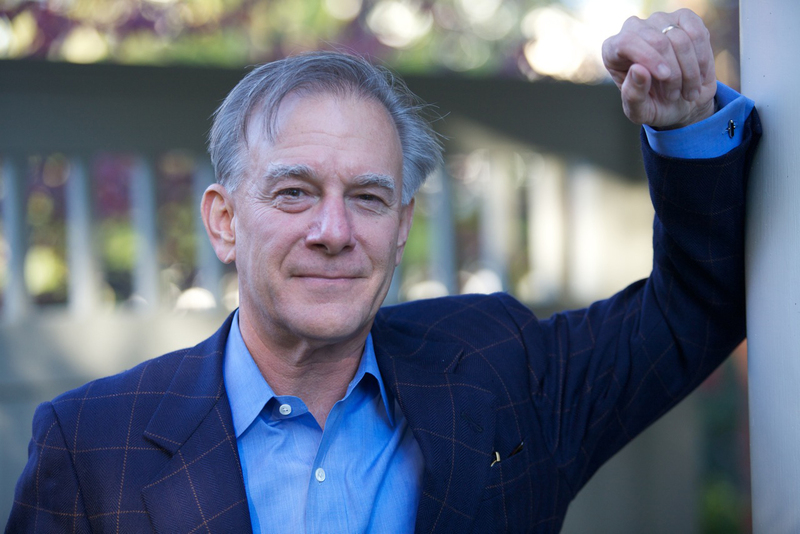 David Ignatius' talk "How to fix the world: The future of foreign policy" is set for 7 p.m. April 2 in Tilson Auditorium. The event is free and open to the public.